"These are lifelong skills that your kids will be able to apply to any situation in their lives." MORE INFO ABOUT OUR LITTLE DRAGONS CLASS. Our Little Dragons class is a preparatory program for our traditional martial arts program specially designed to meet the needs of our students’ ages 5-8. They will experience an introduction to martial arts in this fun filled, fast-paced class designed just for your Lil’ Dragon! 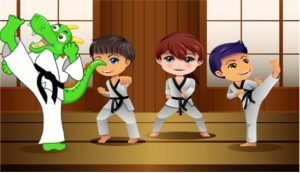 American Family Karate’s Little Dragon kids martial arts class promotes inner strength while increasing confidence in physical and social abilities. For most students in this age range, this will be their first group activity. With that idea in mind, the emphasis is on attention span, listening, discipline, balance, memory, motor skills, fitness, and working with a group. Students will learn personal safety and awareness including knowing their home address, parents first and last names as well as their phone number. 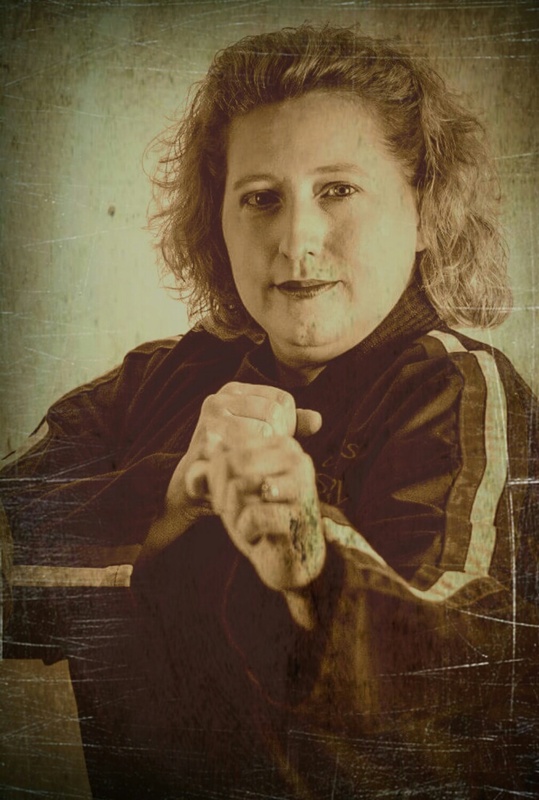 The development of confidence, integrity, self-control, perseverance, respect, and courtesy combined with basic techniques of Soryu Karate is the overall aim of the Little Dragons Program here at American Family Karate. Our Little Dragons class meets for 45 minutes.